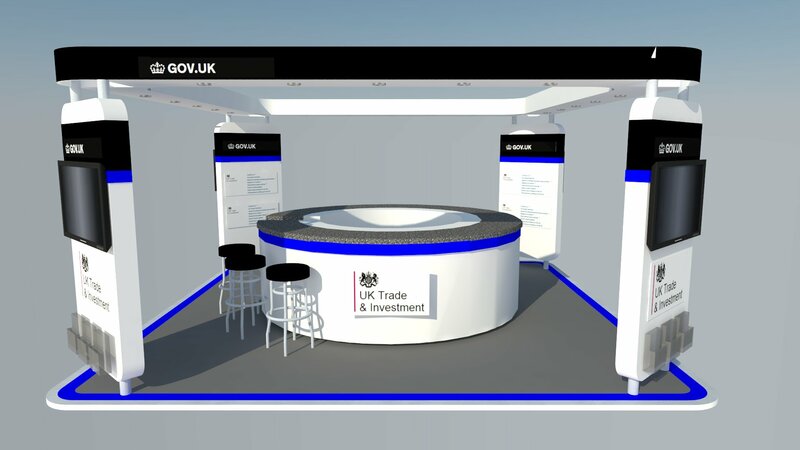 Blueprint Displays are a full service event and exhibition stand design and build contractor, building modular stands in locations worldwide. 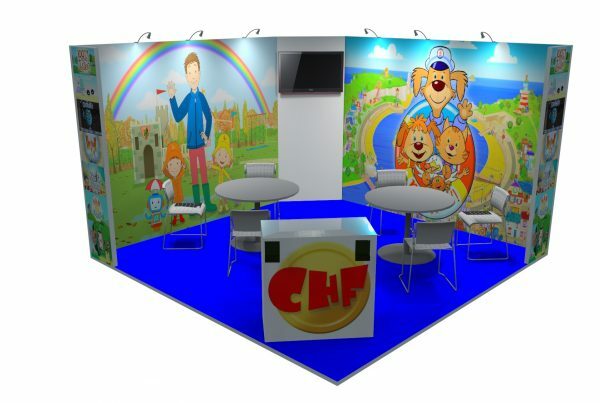 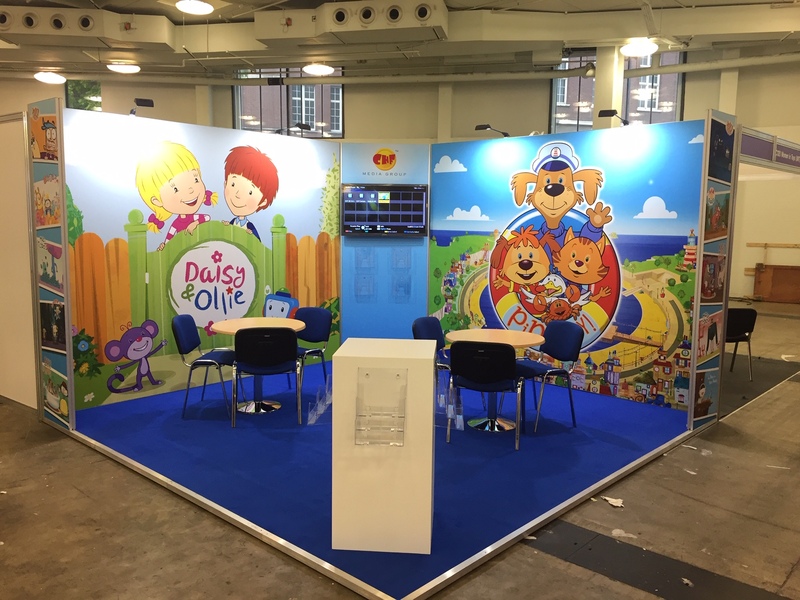 We offer a complete graphic, display and event service which extends from exhibitions, into events, conferences and road shows. 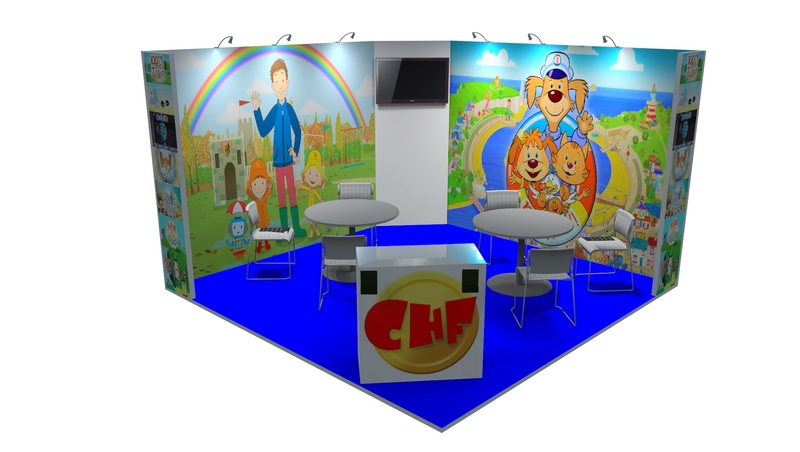 We are a leading exhibition and display specialist who prides ourselves on our design-led environments that enhance your brand, engage with customers and offer a measurable return on investment. 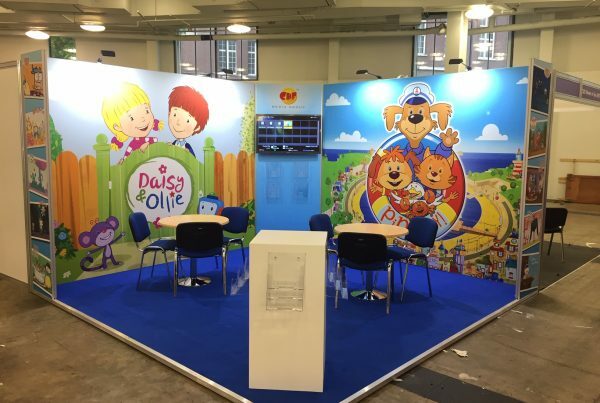 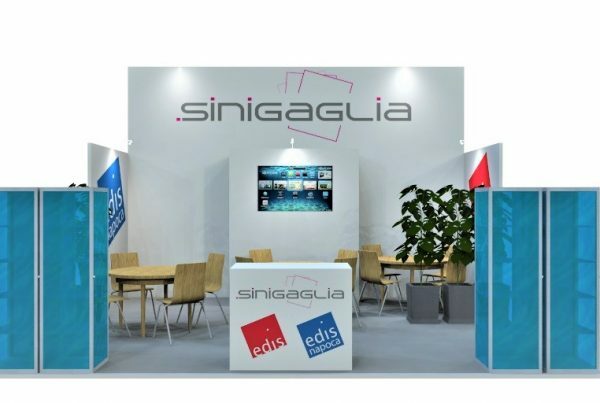 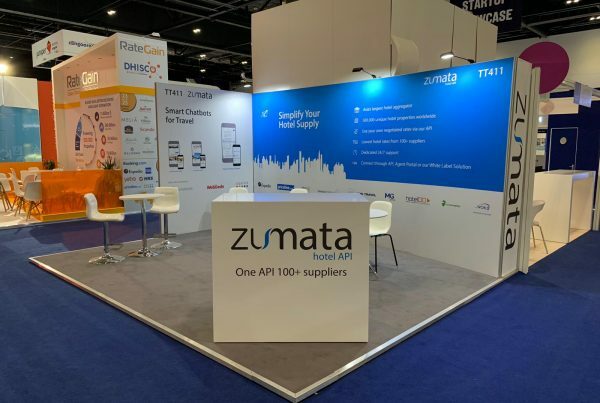 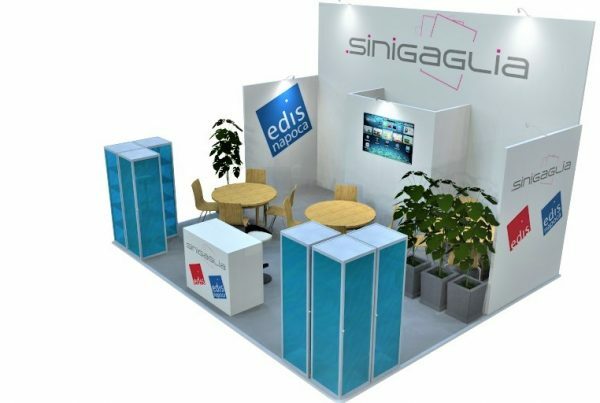 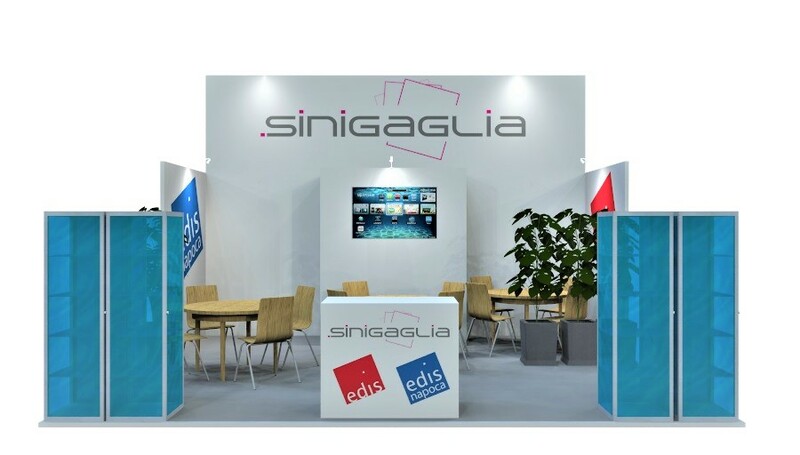 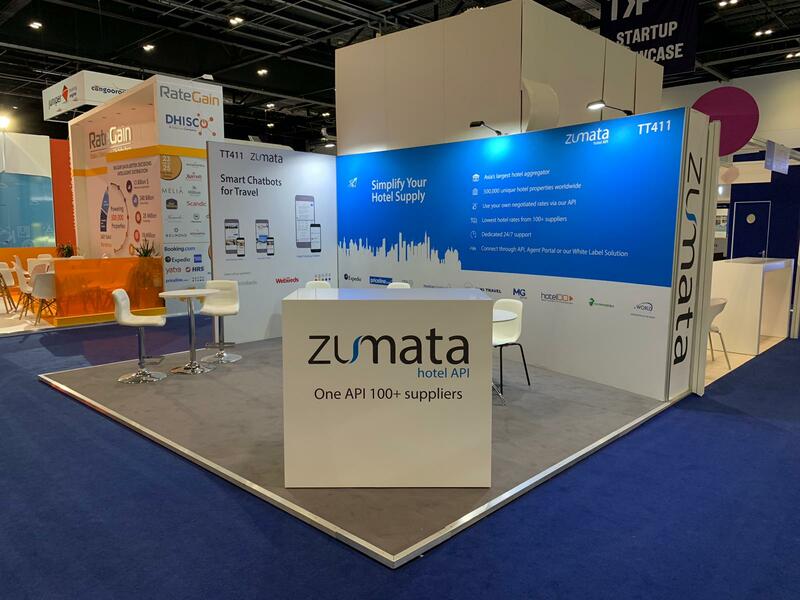 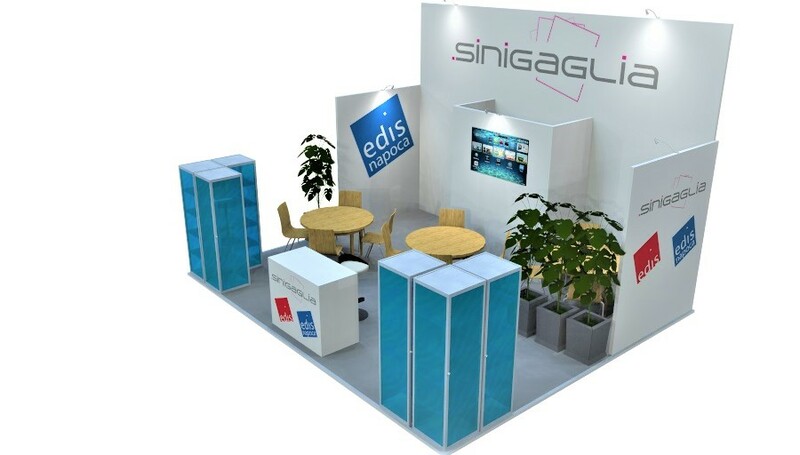 We design, build and transport the entire event or exhibition stand and have many years experience at delivering on-time and on-budget at venues throughout the world.